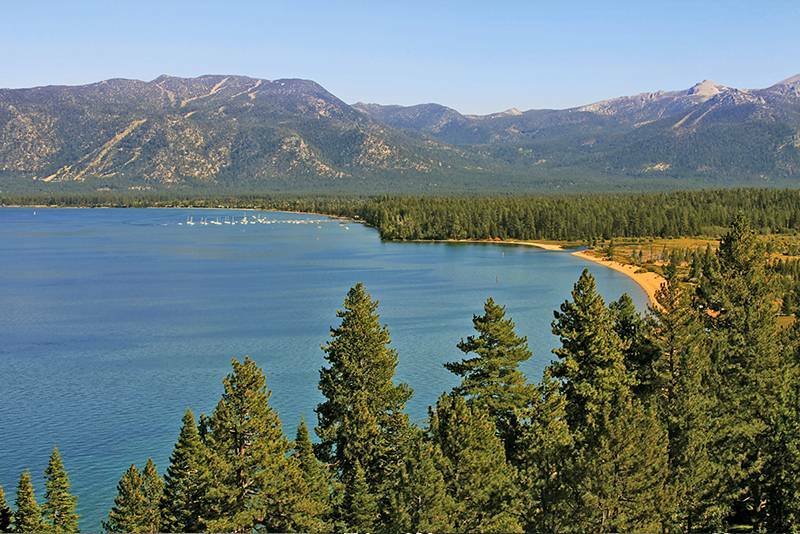 Situated on the south shore of beautiful South Lake Tahoe, you will find Tahoe Keys, the only planned development of its kind. The 750 acres of meadow land is laced with a stunning 12 miles of lagoon, bays and water passages, granting many of it’s residents with lake access by boat right from their own back door. 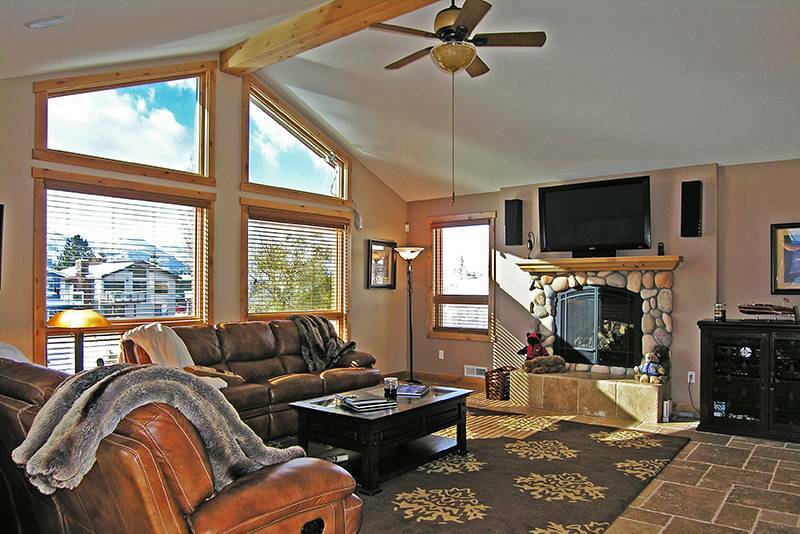 The unmatched amenity package speaks leagues about the Tahoe Keys lifestyle. As a member of the Tahoe Keys Properties Owners Association amenities include: beach side outdoor pool with patio tables, cooking facility, lagoons, a wonderful children’s playground, Olympic-size swimming pool, 2 outdoor spas, 7 tennis courts, several parks, private beach, clubhouse, security patrol and more! 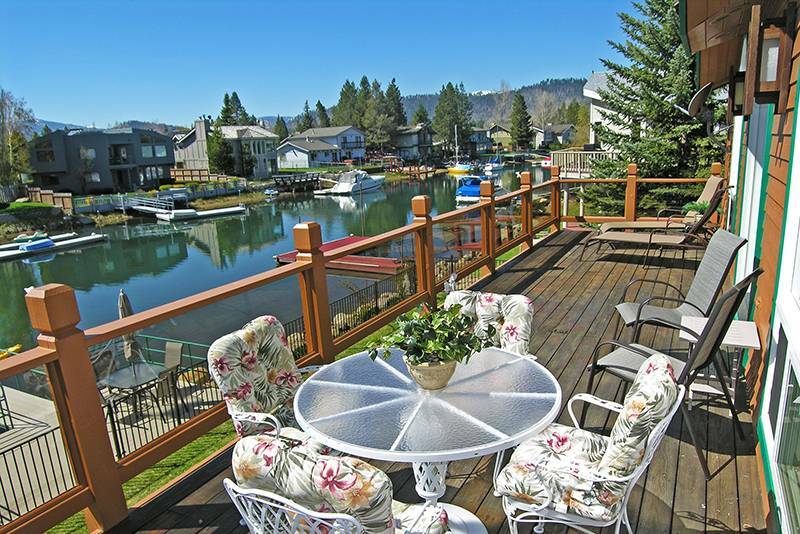 The year-round Tahoe Keys marina is the extra bonus you get with owning in the Tahoe Keys. The Marina provides boat charters, guest docks, launching ramp, boat storage (inside and outside), a 45-ton hoist and gas/diesel fuel. 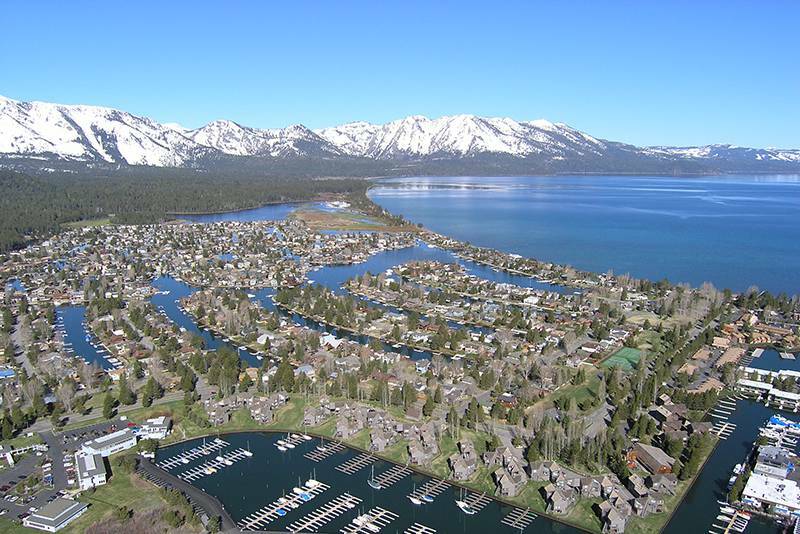 For Lake Tahoe boating enthusiasts there is also a local Tahoe Keys Yacht Club. At the marina is The Fresh Ketch waterside restaurant, which has been a locals favorite for over 30 years serving only the highest quality seafood and steaks in South Lake Tahoe. Tahoe Keys is also home to a variety of shops and other businesses located in both the marina and the Tahoe Keys business center. 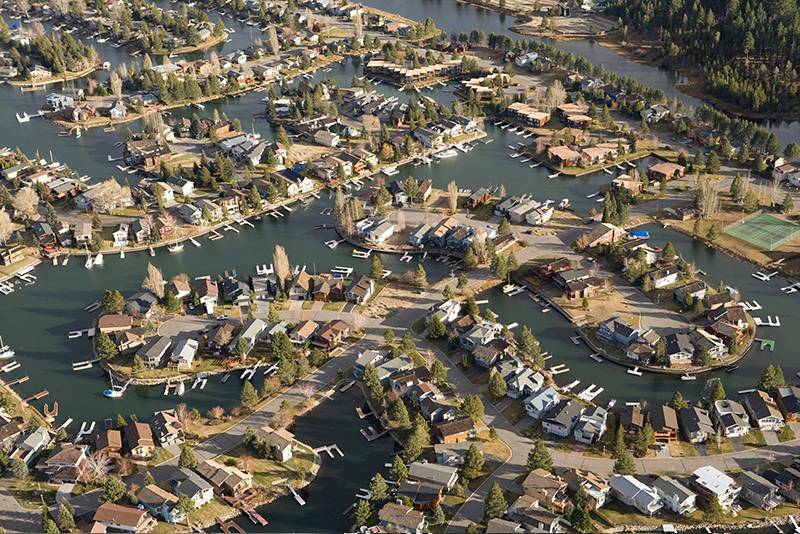 Tahoe Keys is conveniently located in the heart of South Lake Tahoe, where residents can enjoy a variety of shopping and dining experiences just minutes from their home. 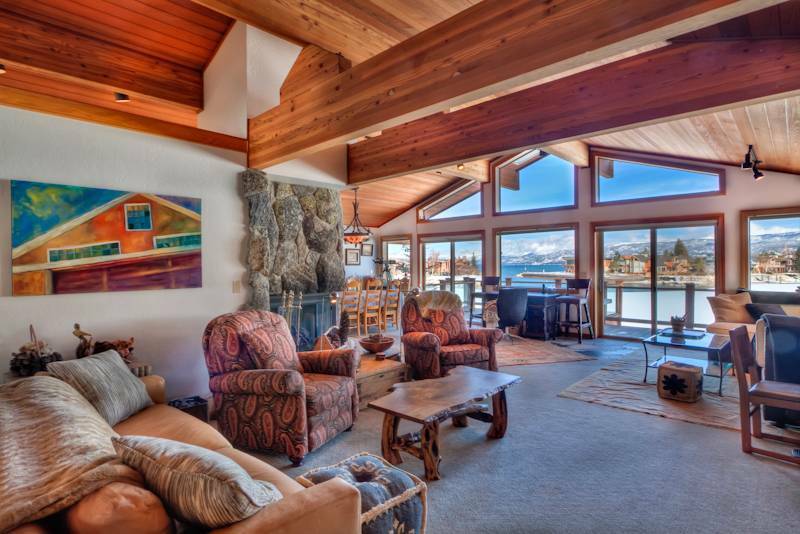 Local ski resorts, nightlife, trails and popular annual events are also within close proximity affording residents and guests alike the ability to truly experience and enjoy the Lake Tahoe lifestyle. 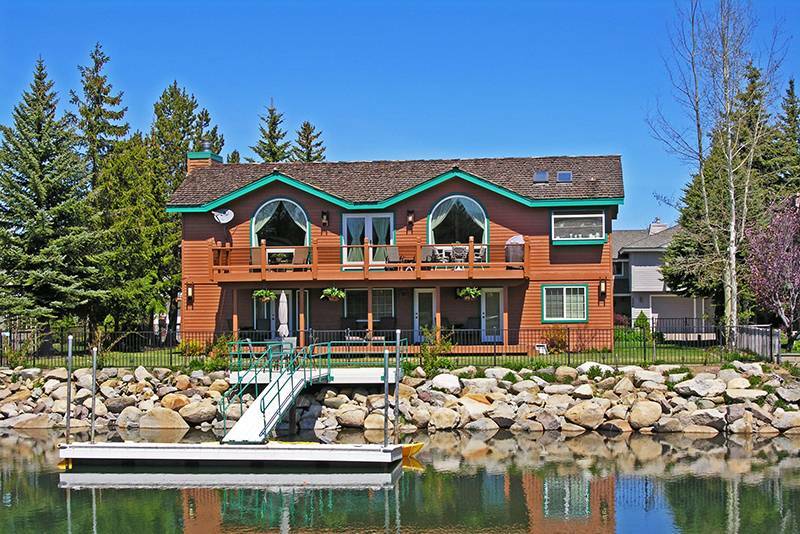 To find out more about Tahoe Keys and the Tahoe Keys real estate market contact Peter at (530) 308-4331 or email. 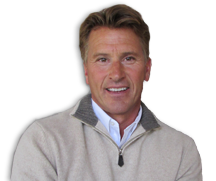 Peter has years of experience and is considered a Tahoe Keys real estate expert by locals and peers.